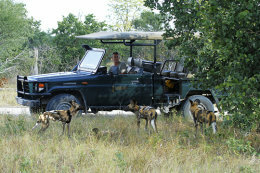 Private guided highly recommended safaris with Capture Africa in Botswana. 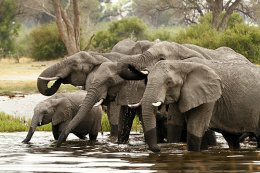 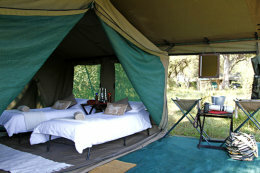 African Safari: is this the holiday of a lifetime you have always dreamt of ??? 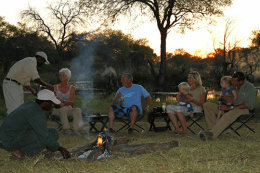 Then join Brian & Sheree on the best African wildlife safari you could ever experience. 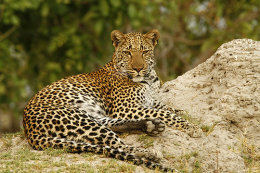 The wildlife is unsurpassed in this stunning country. 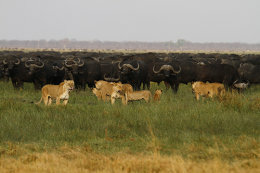 This year there were several highlights, two of them were spending time with seven different Cheetahs & seeing the biggest lions in the world :) bring it on !!! 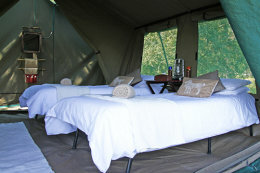 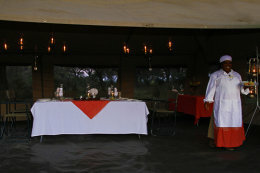 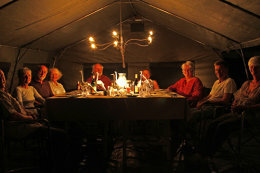 Meru style tented safari, fully staffed, luxury all inclusive glamping in the African bush. 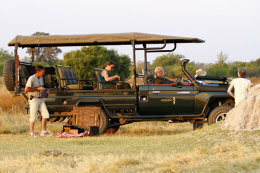 Safari twice a day, early morning & afternoon. 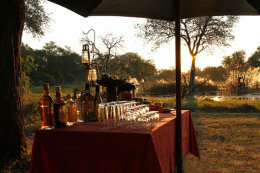 Then sun-downers by a waterhole whilst watching the sun set. 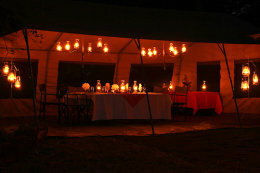 Back to camp to a shower and change, then drinks around the camp fire brought to you by your wine waiter before indulging in a three course dinner, all prepared and cooked in the bush by a top African chef who would rival any high end chef in the UK.